It’s October. Where in the world did September even go? School has kept me so busy this past month, and I know it’s just going to keep getting busier and crazier this next month. Even though I probably won’t have a chance to read these books this month, I’m still looking forward to these releases! 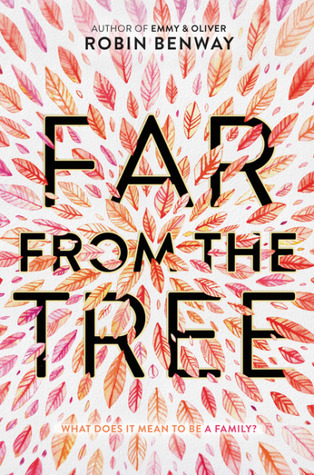 I’ve only read one of Robin Benway’s novels before, but I adored it and I cannot wait to read Far From the Tree. If you’re curious, I read Emmy & Oliver and you can read my review here. 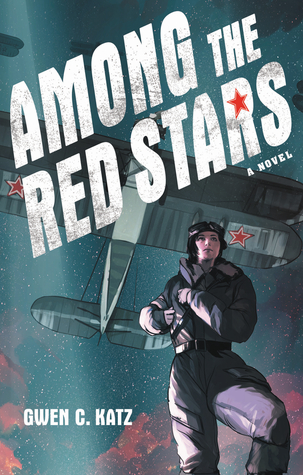 I added Among the Red Stars to my TBR pile the moment that I read about it being sold. Code Name Verity is on of my favorite books ever, and Among the Red Stars sounds exactly like a book right up my alley. 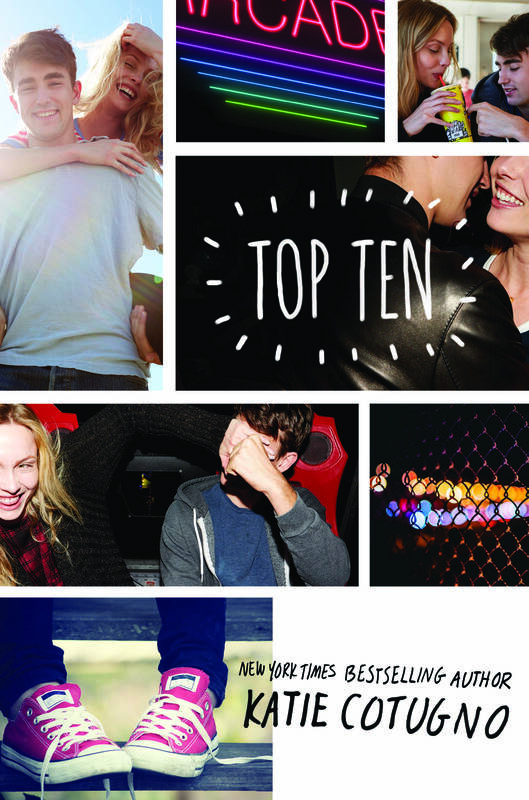 I’ve never read a Katie Cotugno book before, Top Ten sounds like a contemporary romance I’d enjoy! 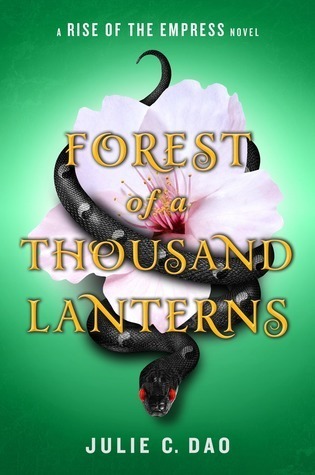 I keep hearing fantastic things about Forest of a Thousand Lanterns and I am hyped for it! Then comes the day Justyce goes driving with his best friend, Manny, windows rolled down, music turned up. Way up. Much to the fury of the white off-duty cop beside them. Words fly. Shots are fired. And Justyce and Manny get caught in the crosshairs. In the media fallout, it’s Justyce who is under attack. The truth of what happened that night—some would kill to know. Justyce is dying to forget. 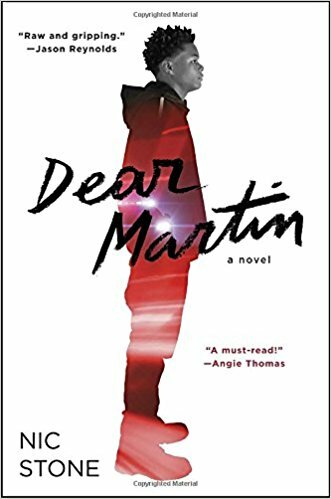 I already have a feeling that Dear Martin is is going to be one of those important books that everyone needs to read, and I am ready to read it for myself. 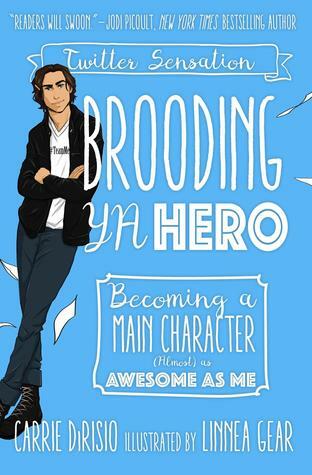 Brooding YA Hero sounds like it is going to be such a fun book, and I can’t wait to laugh along as read it! Which October YA releases are you excited for? I’m most excited for All the Crooked Saints! Calling My Name by Liara Tamani and Far from the Tree look good .